Here at Peak Health we want to deliver the best service possible to our clients. For that reason we thrive to find the best coaches to become part of our team. All our coaches are passionate about one thing, helping people! 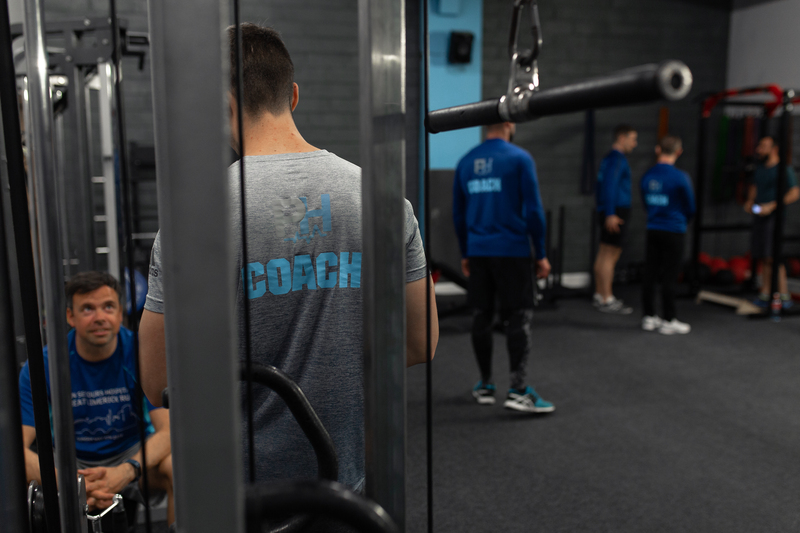 Our PH coaches have a variety of qualifications and skills varying from Body Composition to Strength & Conditioning to Sports Injuries and much more. However, the goal at hand is to always help the client. Help our clients to become a better version of themselves regardless of the task at hand. Gavin Coleman is the Founder of Peak Health. 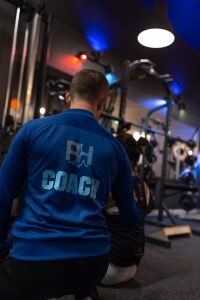 Although he is a driving force behind the development of Peak Health, he is still heavily involved on the gym floor coaching our Personal Training & Group Training clients. Gavin has 6 years of hands on experience when it comes to training clients on the gym floor. He currently holds qualifications in Personal Training, Sports Nutrition & Sports Injury Therapy. Gavin has completed 3 years in Sports Injuries & Advanced Rehabilitation. During this time he has worked alongside teams such as Limerick GAA, Limerick FC, Cork Senior Camogie whilst running his own treatment clinic. 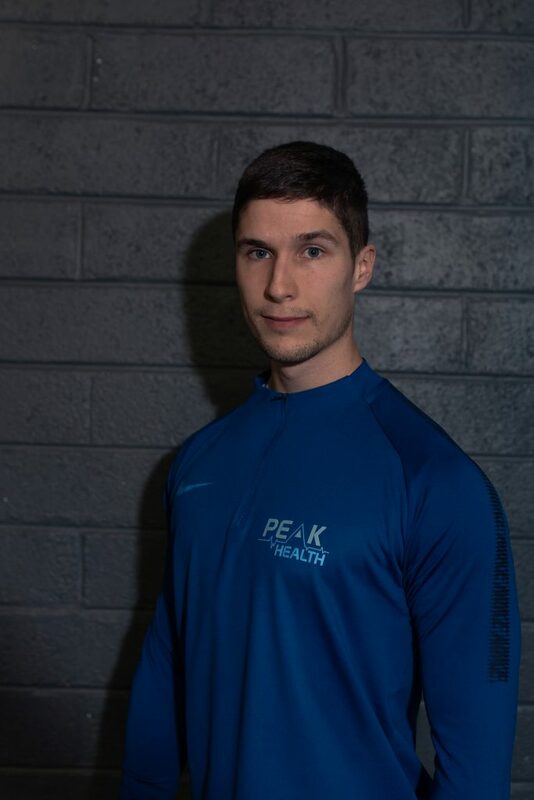 Rob is head of S&C here at Peak Health. 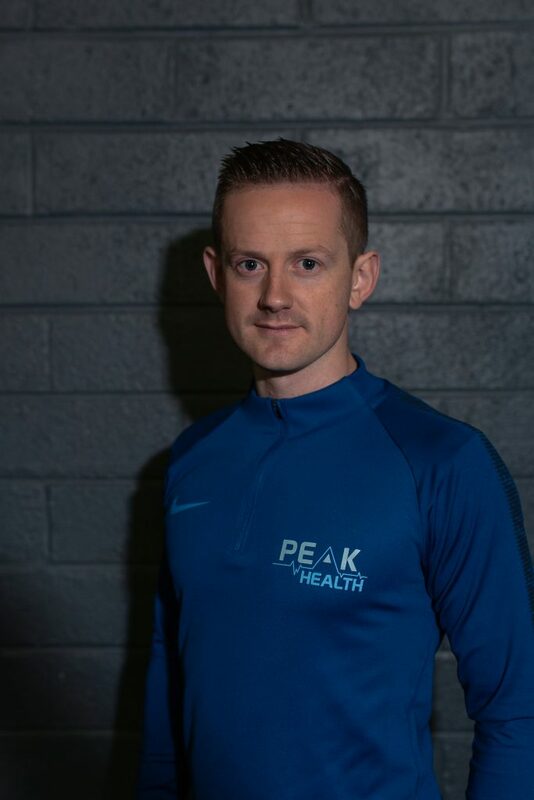 He has extensive experience in a multitude of different sports having worked in super league basketball, high level Irish swimming, under age international Soccer players and first became introduced to Strength & Conditioning while representing Ireland in competitive underage swimming himself. Rob is currently completing his MSc in Strength and Conditioning through St Mary’s University, London. 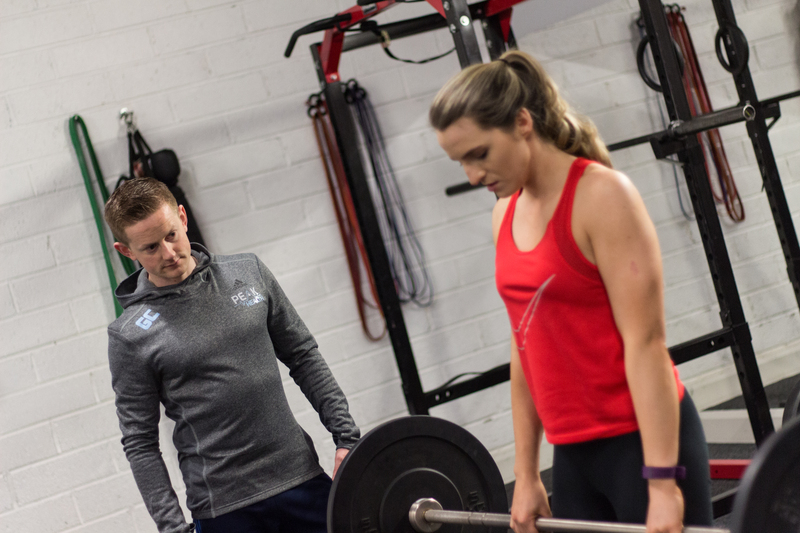 Rob is also currently the head of S&C of the Clare senior football team since October of 2017. During this time Clare finished 3rd in Division 2 of the Allianz football league. The highest finish in the counties history. Rob has worked extensively in GAA and most noticeably for the Limerick Hurling academy as an Assistant Athletic Performance coach. TJ is a personal trainer with a passion for helping people reach their goals through quality coaching. 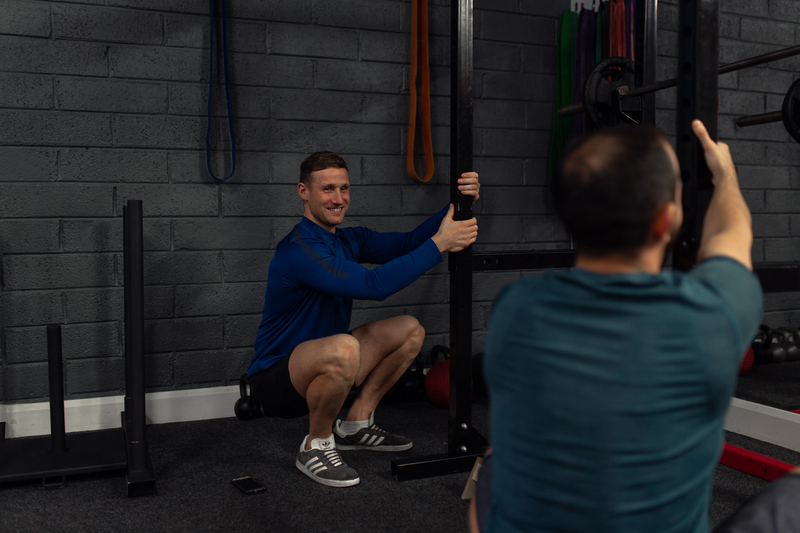 TJ holds a BSc in Strength and Conditioning, he has much to offer when it comes to training and educating clients. He has lots of experience coaching having previously worked extensively with Young Munster underage teams and also with Atlunkard Rowing Club. 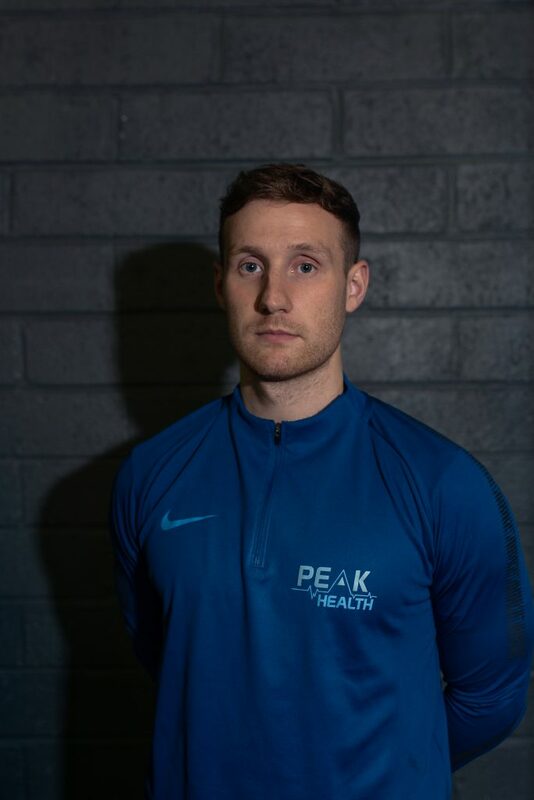 TJ has been working day in day out with clients at peak health and has gained lots of invaluable experience in coaching clients with a diverse range of goals. He is in this for the long term, no quick fixes or false promises. Just simple lifestyle changes that will last a lifetime.